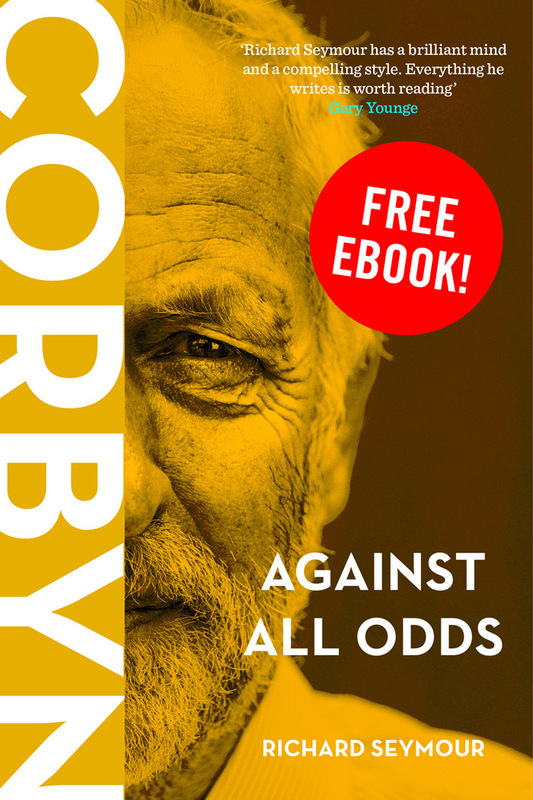 In Corbyn: Against All Odds - a free ebook available to download now - Richard Seymour unpicks the latest attempt to unseat Jeremy Corbyn from the leadership of the Labour Party. 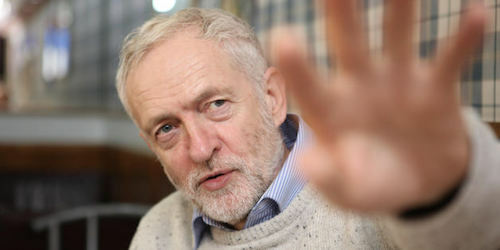 In doing so he answers some of the most pressing questions of British politics; can Corbyn hang on to the leadership? Will the election lead to a split in the party? What are Labour's chances for 2020? And just who is Owen Smith? British politics has been moving at a staggering pace in the last few weeks. As if the resignation of David Cameron, swiftly followed by arguably the weirdest leadership election in Conservative Party history weren’t dramatic enough, a section of Labour Party MPs chose this extraordinary moment to attempt to topple Jeremy Corbyn’s leadership of the Labour Party. Led by members of the shadow cabinet, they instigated a planned coup attempt against him, beginning with a strategic series of resignations from people who by and large had never supported the leadership. Once it became clear that this was not going to force Corbyn to resign, Angela Eagle launched a formal leadership bid, quickly followed by Owen Smith, who eventually knocked Eagle out of the race. As we enter a fresh leadership election, it is worth considering the question: what is at stake here? 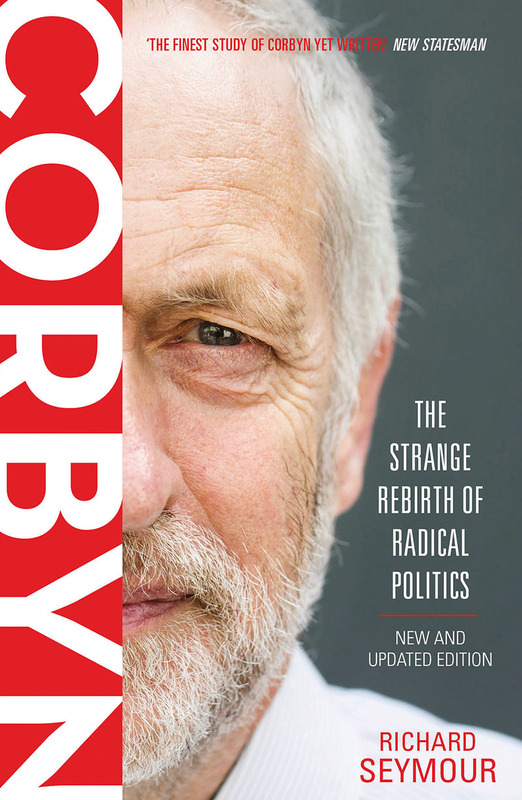 Corbyn: Against All Odds presents a new essay from Richard Seymour, in which he examines this bizarre, and thus-far unsuccessful, coup attempt, and attempts to outline Corbyn’s prospects in such unpredictable and turbulent times, alongside an extract from his new book Corbyn: The Strange Rebirth of Radical Politics.